Simple. Habitat houses are modestly-sized. They are large enough for the homeowners family's needs, but small enough to keep construction and maintenance costs down. Decent. Habitat houses use quality, local building materials. Affordable. The labor of volunteers and partner families, efficient building methods, modest house sizes and no-profit loans make it affordable for low-income families to purchase a Habitat house. Depending on the size and needs of each homeowner family, Habitat follows a prototype that makes efficient use of living space that functions well for the whole family. Habitat strives to build green, with sustainable, energy-efficient housing that is both environmentally friendly and more cost-effective for low-income homeowners to maintain. 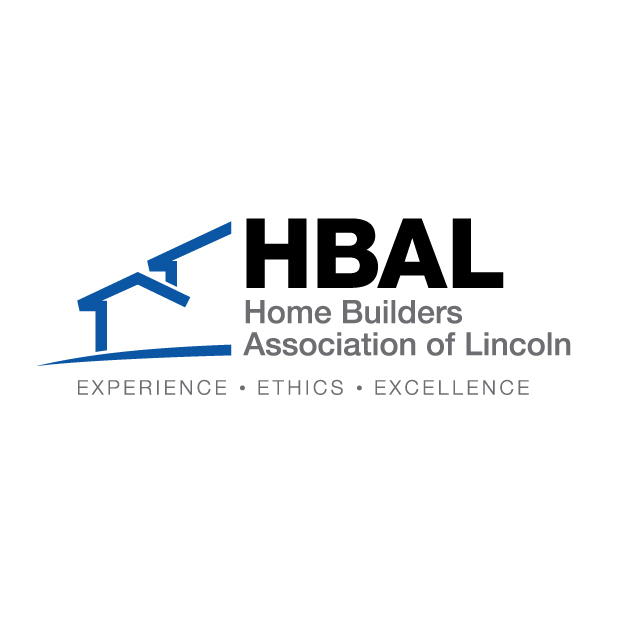 Most Habitat for Humanity of Lincoln homes, depending on family size, have a living space between 1,000-1,300 sq. ft., homes have 2-4 bedrooms and 1-2 bathrooms. Whirlpool donates a range and refrigerator to every home. Valspar Paint donates the paint all of our Habitat homes. Please note we have a code of conduct during all of our programs. As a Christian organization, excessive foul language is prohibited. No drugs, alcohol or cigarette smoking. Click here for information on volunteering on the construction crew.